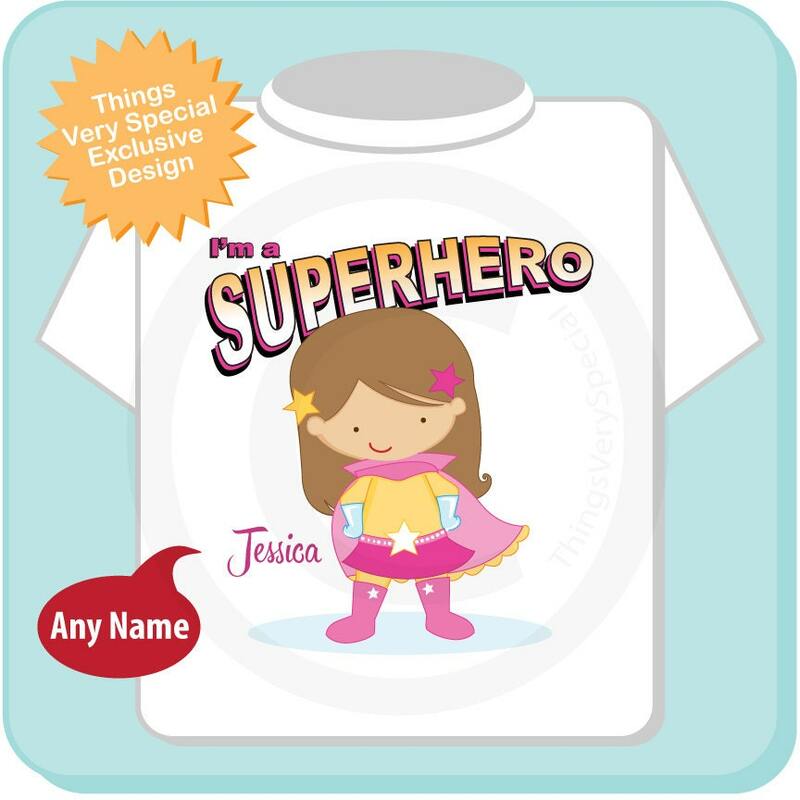 So your little girl is a Superhero, well this cute design shows that she can do just about anything. Wearing her little pink cape and with hands on hips she's a sassy little Superhero. 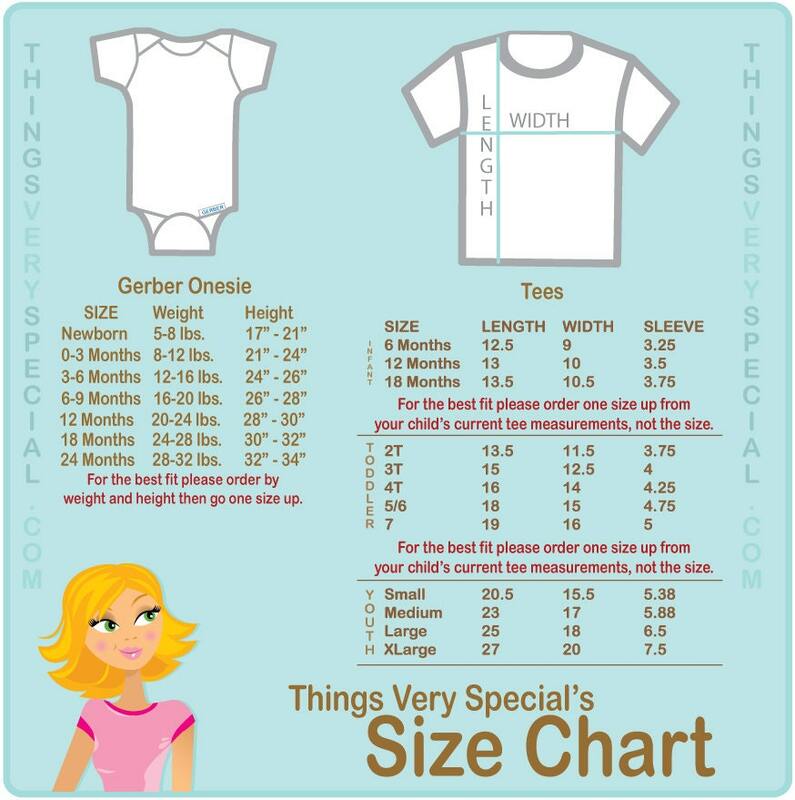 This design will have your child's name and the hair color can be changed as well.